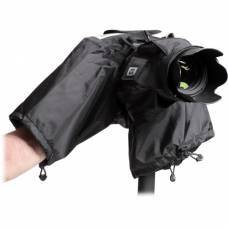 Here you will find our full range of Photographic Gear Protection for sale. 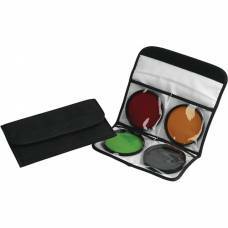 The Bag Management category lists an extensive range of tools that can be used to keep your kit bag neatly organised. 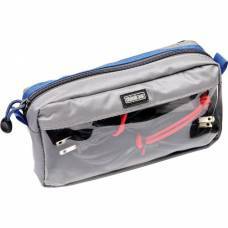 Keep all your cables together and untangled with cable management pouches, store your batteries, keep your radio triggers protected and much more. 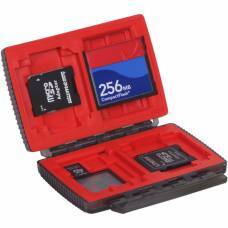 If you own a handful of memory cards and need to keep them all organised and protected from the elements while on an assignment or shoot, you’ll find exactly what you need in the Memory Card Cases category. This category lists everything from hard memory card cases - resistant to shock and water - to pouches that can be latched onto your belt for quick access. For Landscape Photographers with a large collection of photographic filters we have created a collection of great Filter Wallets that could keep your filters organised and scratch free, so you can focus on getting that perfect shot.